Cllr. Peter ‘Chap’ Cleere, Mayor of Kilkenny presents the Mayor’s Annual Christmas Concert. A show for all ages, this concert is going to get you into the Christmas Spirit! Come and enjoy the best of local talent and remember that the proceeds are going to a worthy cause, the Amber Women’s Refuge Centre, Kilkenny. Edward Hayden will get the party started, and you are guaranteed an entertaining night. The Mayor’s children attend St. Fiacre’s and they are really excited to be the opening act for this year’s concert. Noah is from Kilkenny and last March he performed at the Peace Proms Concert with the Cross – Border Orchestra of Ireland. The Orchestra, for one night only, played a version of an original song that Noah had written This was obviously a huge night for Noah, to have an Orchestra play his song. Jesters Stage Academy will perform some surprise festive melodies. 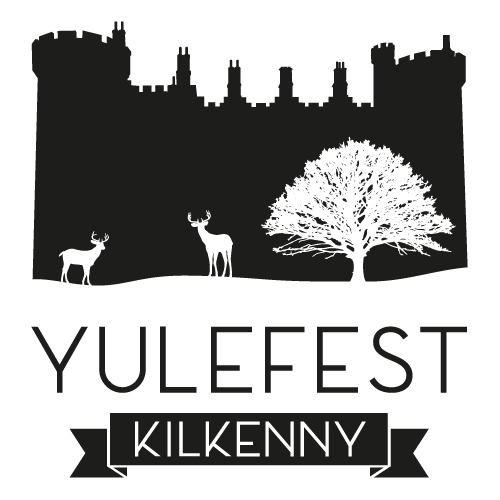 The Kilkenny Choir is a nationally recognised choir of mixed voices. The Choir boasts a wide-ranging repertoire of musical works, comprising of approximately 70 singers all from Kilkenny. Formed for a one-off gig in Kilkenny’s twin City of Formigine, Italy earlier this year. They travelled with Mayor Cleere where they played to over 5,000 people in the main square and won the hearts of the locals. They are back together at the request of the Mayor for his Christmas Concert and are sure to have the Watergate hopping.